LIBRARY MANAGEMENT SOFTWARE | Library Software bhubaneswar |Library software | Medical Accounting Software| Library Information Software |Library Software Development in Bhubaneswar | Library Software Odisha | Library Software India | Library Softwares Company Bhubaneswar Odisha | Library Management software Company In Bhubaneswar | Library management Bhubaneswar |Library| Interface Software bhubaneswar | Library Software Management India | Library Software Solution India | Library Management software development company in odisha | Interface Software Services | Public Library Software | ITI Library Software | ITI COLLEGE LIBRARY SOFTWARE | Polytechnic Library Software | College Library SOftware | School Library Software | Govt Library Software | ITI LIBRARY SOFTWARE ODISHA. 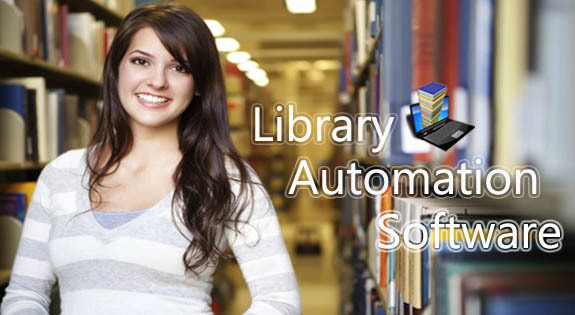 Library Software has been designed to automate and manage all types of libraries. Library Management Software is fully networked based and managed by the latest technology tools. Library Software is so designed as to ease the work load of library professionals. This software helps you to examine all the book issues and deposits moreover it’s a accounting software as fines can also be calculated. Flexible and adaptive software suited to institutes, schools or colleges of any size. Library Management Software is capable of managing Issues, Returns, Magazine/Newspaper Subscriptions, Fine and Balances of payments due from Members, various reports for record-keeping and review purposes, according to end user requirements. Since the application of information technology in libraries, one of the greatest challenges before the library managers is the selection of a good library automation software package which can cater to the needs of a particular library. More over Library Software is fully compatible with Bar Code based management. Use of Bar Codes for Library Management eases the everyday tasks of big Libraries, where the number of transactions exceed several thousands in number. Moreover, the software can work even without Bar Codes seamlessly. The Bar-Code generation and printing process is a Built-In feature of Library Software. We also offer customized library software as per client’s requirement.